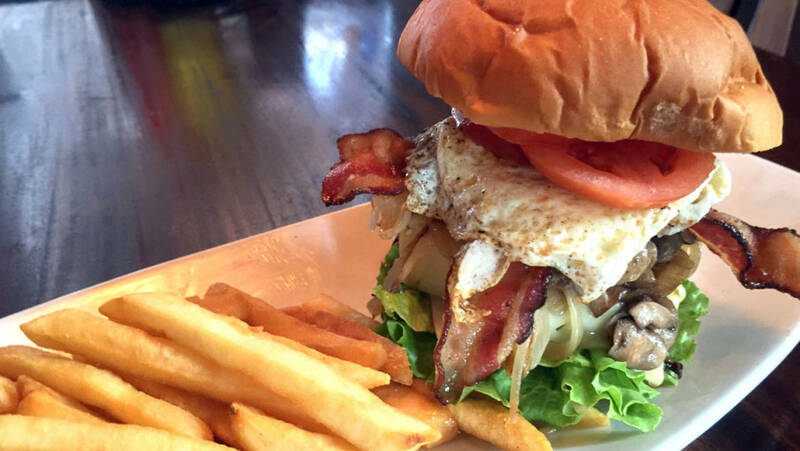 Welcome to the pub where we serve the best burgers in kailua town. We have a special gourmet burger menu inspired by local flavors. Join us for a burger with 10 ounces of freshly ground beef seasoned to perfection and grilled to your preference. Ask our serves about beer parings for each of our specialty burgers at the pub.